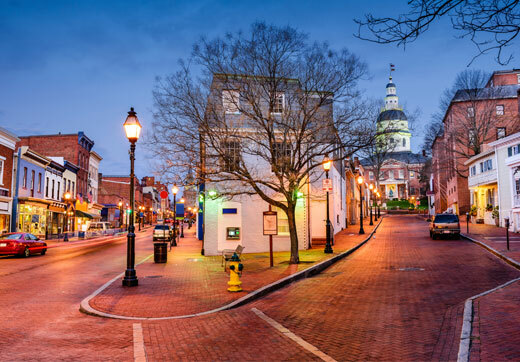 There is an abundance of parking in the City of Annapolis. We offer safe and convenient parking for residents, commuters, and visitors through garages, lots, and on-street parking. With so many options for you to choose from, we make it easy for you to get where you need to go. Whether you’re going to work, running errands, dining at a restaurant, or looking to take a stroll through the historic downtown streets, we have a parking option that is right for you!